If you are planning to apply for a loan or a new Credit card, all of a sudden you might find the word "Credit Score" bothering you at every step. The very concept of credit can be extremely confusing. You might have a vague idea of Credit Score, or you might be completely clueless about it. It is an absolute necessity that you understand what Credit Score is and how it can affect your finances. In a layman's words, your credit score is a number that tells how worthy you are of getting credit. Lenders use your credit score to evaluate whether you will repay your debts or not. A high credit score will make you an appropriate candidate in the eyes of the lenders, whereas a low credit score will be a hindrance on your path of getting credit. To keep it short and simple, your entire financial history! The number of accounts you have, your credit history, your payment history, the inquiries you make, etc. Everything you do in the financial sphere using your PAN impacts your Credit Score. Let me tell you something amusing: to build your credit score, you must take credit, you must open a variety of accounts, you must be active in the money market. A person with no loans or credit cards will end up with no Credit Score. Not by using a beam-balance, for sure! I'm just kidding. It is a complicated fact-based mathematical model - an algorithm to be precise. It evaluates your financial history and comes up with a score. You cannot possibly calculate it on your own. 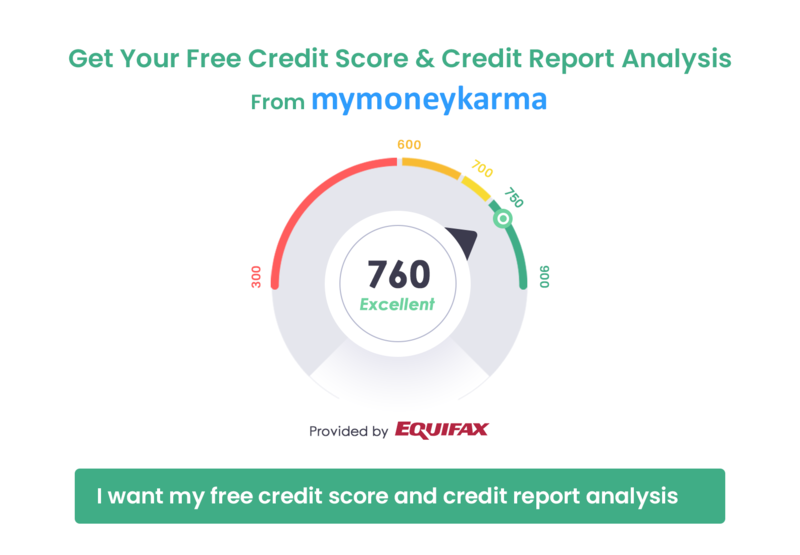 Why don't you try mymoneykarma's awesome Intelligence Finance Tool? It not only calculates your Credit score but also guides you in managing your finances. Still confused? Read a few quick facts to understand how you can maintain a good credit score. There is a common misconception that your age, salary and employment history decide how creditworthy you are. That's not true. Even your race, ethnicity, nationality, religion, gender, marital status, the area of residence, or total assets have no part to play in determining your Credit Score. These preset attributes have no connection to Credit Score. The system of calculating your Credit Score is extremely practical as it assesses your behavior pattern concerning credit. Let us now quickly glance through the factors that typically impact your credit score. 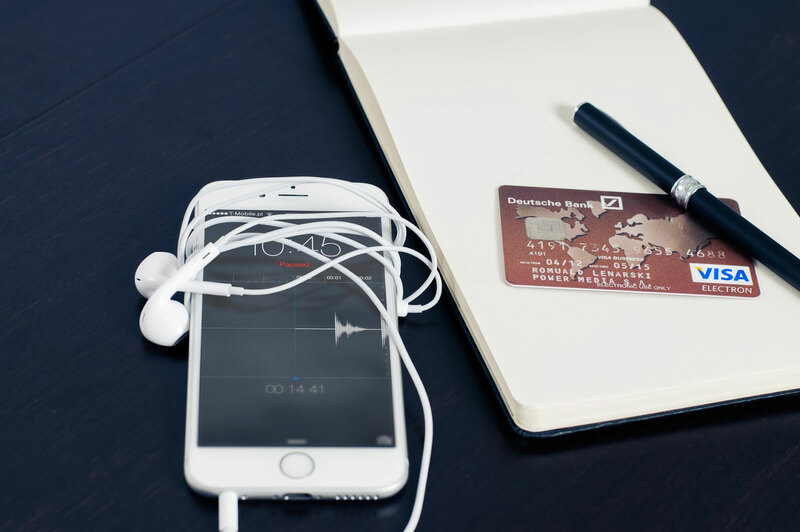 Credit card utilization: How much should you borrow through your credit cards? Experts recommend that you shouldn't exceed 30% of your available credit limit. A low credit utilization rate indicates that you spend responsibly. It also suggests that you are more likely to repay the loan on time. Additionally, keeping a substantial buffer on your credit limit also helps you in times of crisis or financial emergencies. Payment history: Pay your bills on time. The lenders will know that you are reliable and you ensure timely repayment of credit. If you miss a payment, your credit score might fall significantly. Derogatory remarks: Your credit reports must be free of any derogatory remarks. This includes accounts in collections, bankruptcies as well as foreclosures. Age of credit history: This doesn't refer to your actual age. It shows how long you have been managing credit. 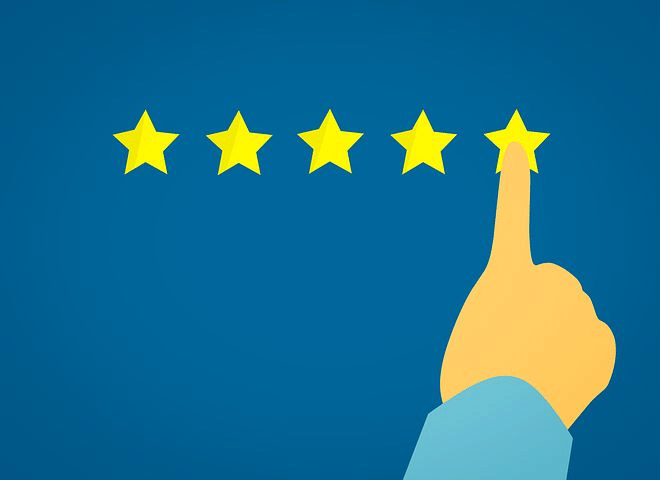 You will be considered more worthy of getting credit if you can prove that you have been maintaining your credits responsibly for a longer period. To sum it up, avoid closing your oldest Credit Card account. It might drastically bring down your credit score. Total accounts: This doesn't just refer to your savings accounts. It includes the number of credit cards or loans or mortgages that you have. A variety of accounts is always preferable as it shows that you have been trusted with credit by other lenders. Hard inquiries: A hard inquiry refers to applying for a new line of credit - be it a loan, a new credit card, a rental apartment or a mortgage. Too many hard inquiries in a short period show your desperation. It also indicates that other lenders are refusing you credit. Remember that I told you how you need to take credit to build a good credit score? Now, doesn't it sound unreasonable and counterintuitive when I say that your credit score can reduce if you make too many credit inquiries? Well, it might seem strange, but that's how it works! There's always a small element of risk when you take a new credit obligation. Once you prove that you can responsibly handle the new commitment through timely repayments over a few months, the impact of those hard inquiries will diminish. If you understand the primary factors that fluctuate your credit score, you can surely learn the tricks to maintain a steady Credit Score as well as improve your credit health confidently. It might be tedious to grasp the concept of Credit Score in the wink of an eye, but it isn't a herculean task. We, at mymoneykarma, are continually striving to help you manage your money. Read our posts to keep yourself updated; use our financial tool to understand your credit score; let us help you with our unbiased and analytical advice. If you are willing to go that extra mile and manage your finance intelligently, we are here to extend our warm and welcoming support.